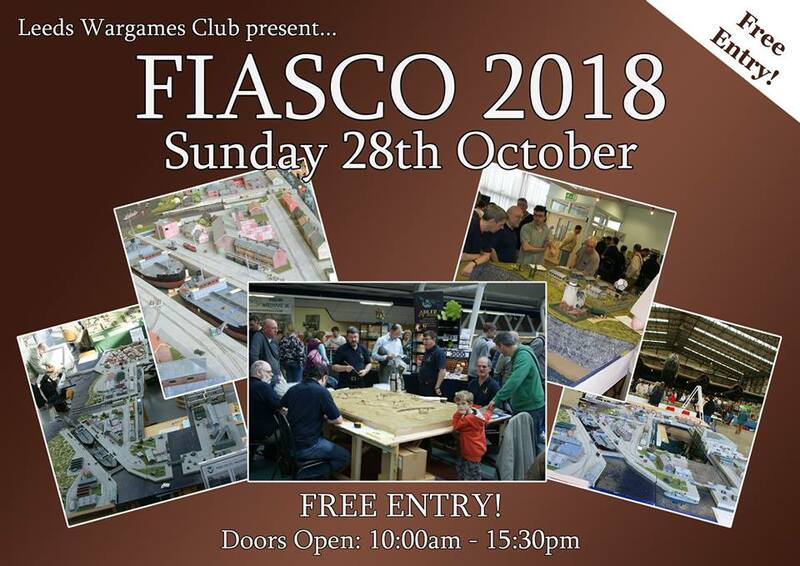 FIASCO 2015 will be held on Sunday 28th October 2018 at ‘New Dock Hall’, which is part of the Royal Armouries complex. FIASCO is Leeds Wargames Club’s yearly wargames show, which is held at The Royal Armouries in Leeds. 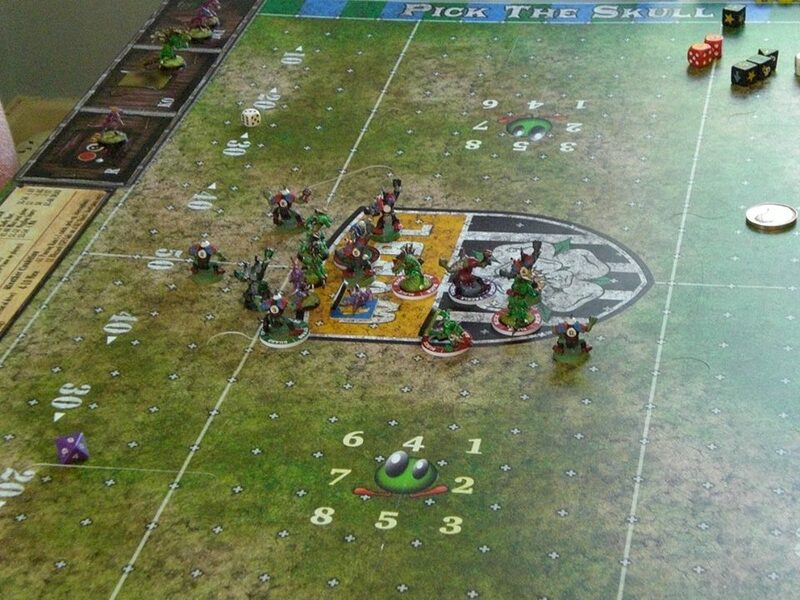 There are massive display games, participation games. FIASCO starts at 10 am. All this under the roof of one of the best museums in the Country. 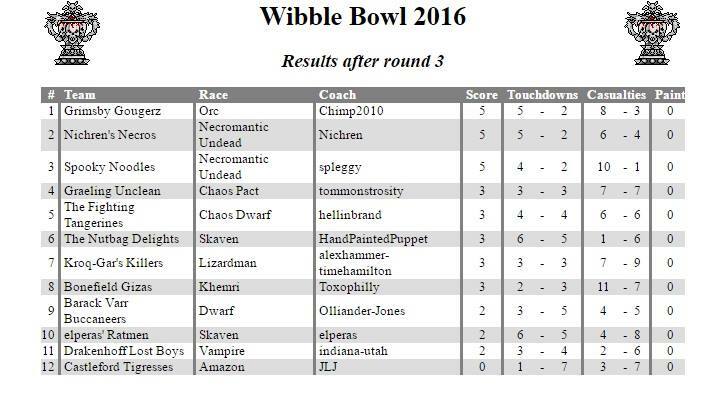 The Bloodbowl League.Some players started a revival at the club of this popular game. 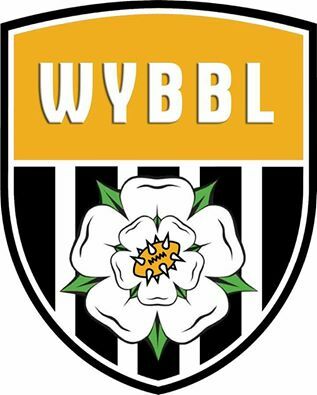 If you are interested bring your team along on a Thursday or arrange a game on our facebook group. 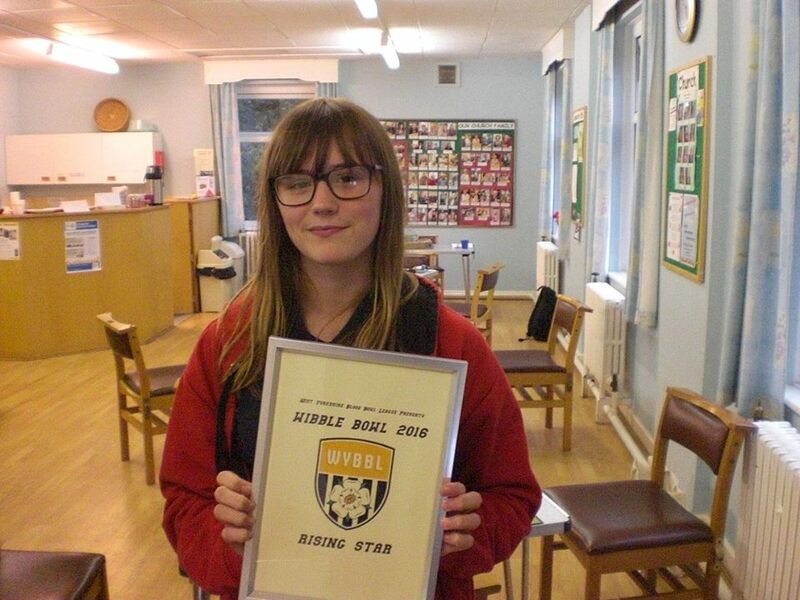 Now a League has been set up. FIASCO 2015 will be held on Sunday 30th October 2015 at ‘New Dock Hall’, which is part of the Royal Armouries complex. FIASCO is Leeds Wargames club’s yearly wargames show, which is held at The Royal Armouries in Leeds. 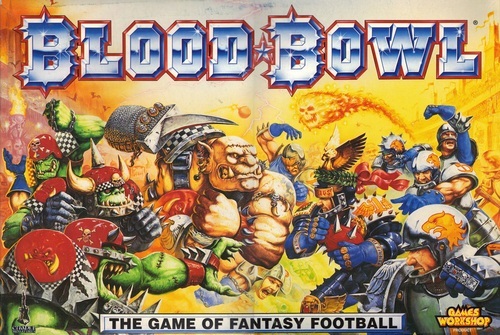 There are massive display games, participation games. FIASCO starts at 10 am. All this under the roof of one of the best museums in the Country. 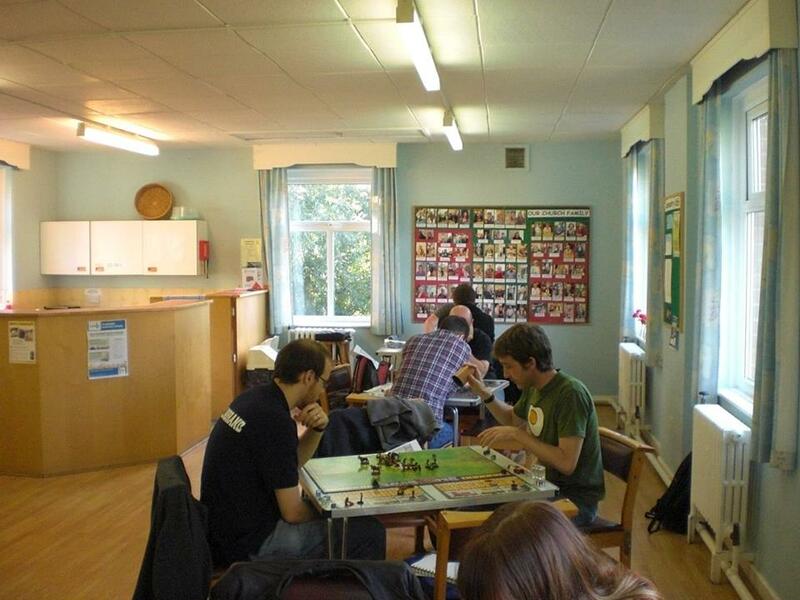 FIASCO 2015 will be held on Sunday 25th October 2015 at ‘New Dock Hall’, which is part of the Royal Armouries complex. 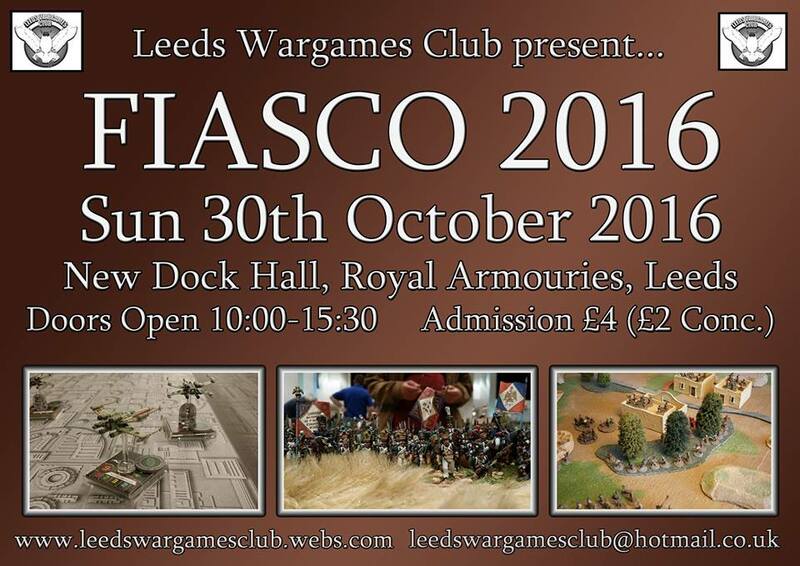 FIASCO is Leeds Wargames club’s yearly wargames show, which is held at The Royal Armouries in Leeds. 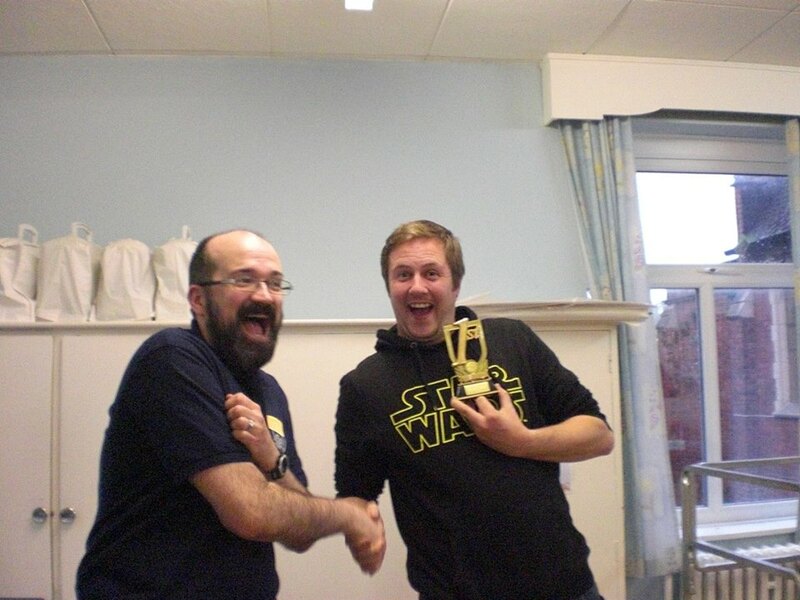 There are massive display games, participation games. FIASCO starts at 10 am. All this under the roof of one of the best museums in the Country. 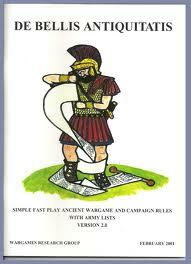 We are reviving our interest in this games system by Wargames Research Group. 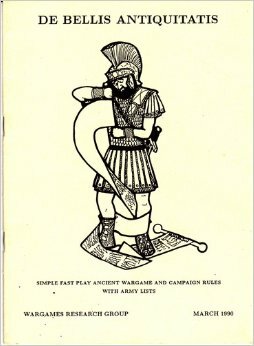 De Bellis Antiquitatis (DBA) by Wargames Research Group in 15mm. n army consists of 12 units (called “elements”), classified as Blades, Warband, Knights and so forth. The rules are very simple (and can actually fit on one sheet of paper) but nevertheless pretty effective. We tend to use the earlier versions of the rule set 1990 or 1995. 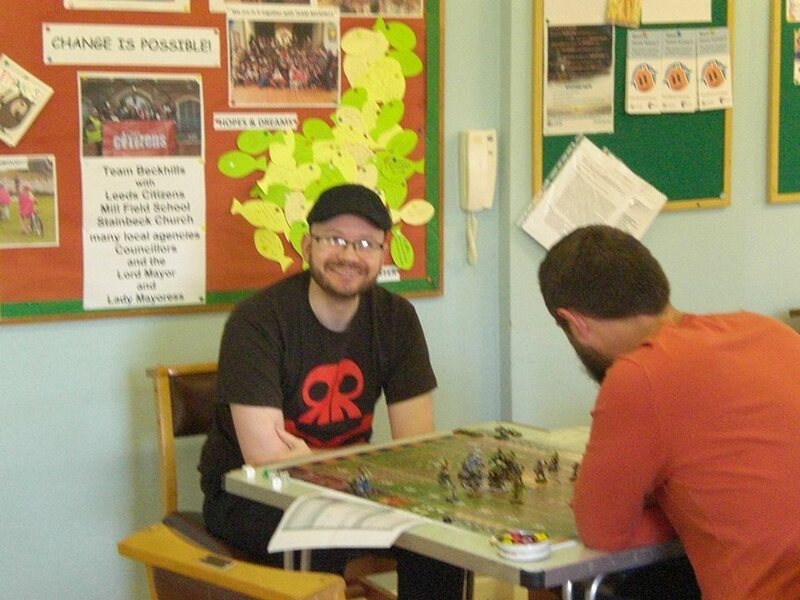 Its quick and fast and there are about 300 armies from 3000 AD to 1450 AD to choose from.